Autumn discounts on coats !!! | | Volodarka - магазин классической мужской одежды. Home ⁄ Sale ⁄ Autumn discounts on coats !!! And again, we are pleased with the autumn discounts for stylish and topical "double-breasted coats" this season with quality and diverse woolen fabrics. 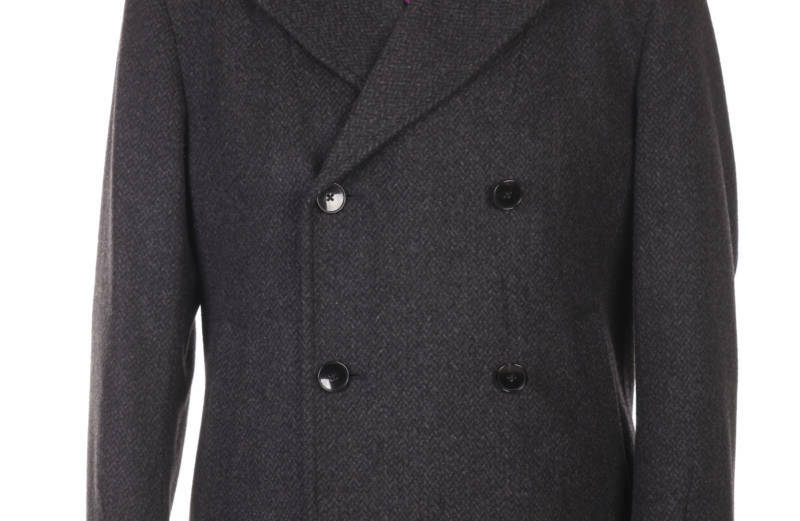 The coat model is an excellent finishing touch of your modern image.